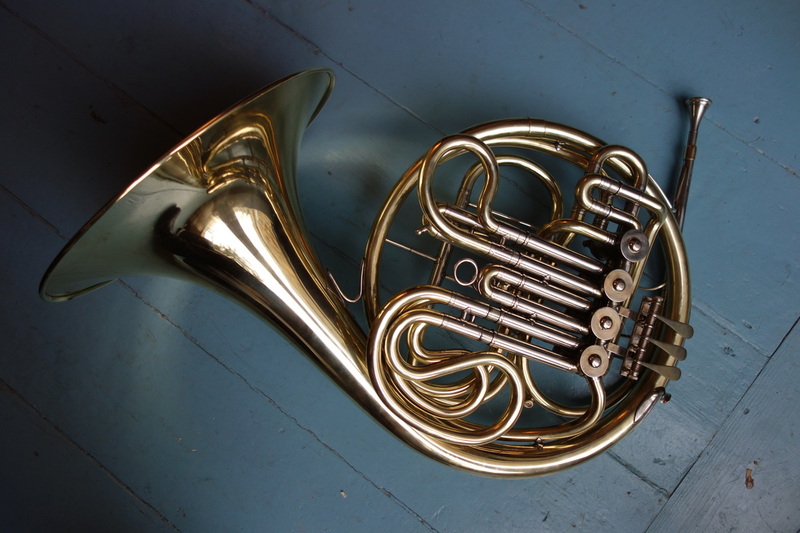 This is a good example of an interesting design of compensating horn. It has three single-storey valves and one long rotary valve in the centre of the instrument. It is a pattern patented by Carl Lehmann in the 1920s - you can find out more about it here:http://www.rjmartz.com/horns/lidl_021/. It is not easy to date this example, though it has a distinctive feature that may indicate a date soon after the second World War. 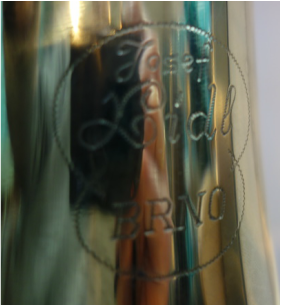 The bell is made in a single length, from flare to valves, without the usual join at the top of the instrument. It shares this feature with instruments from that period. It plays well, with a distinctive plummy tone and has an excellent low register. 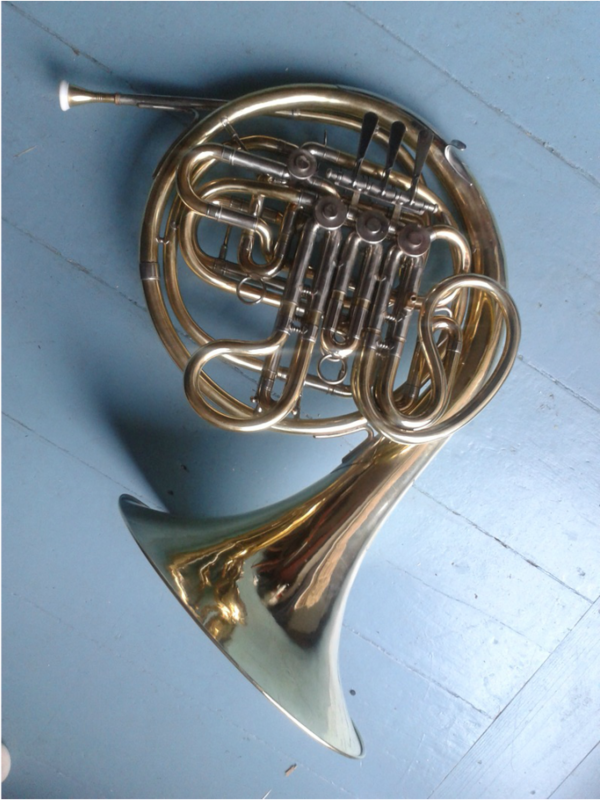 Damage has been repaired in the bell tail, but it has a lot of life left in it and would make a good first double horn, weighing only 2.39kg. 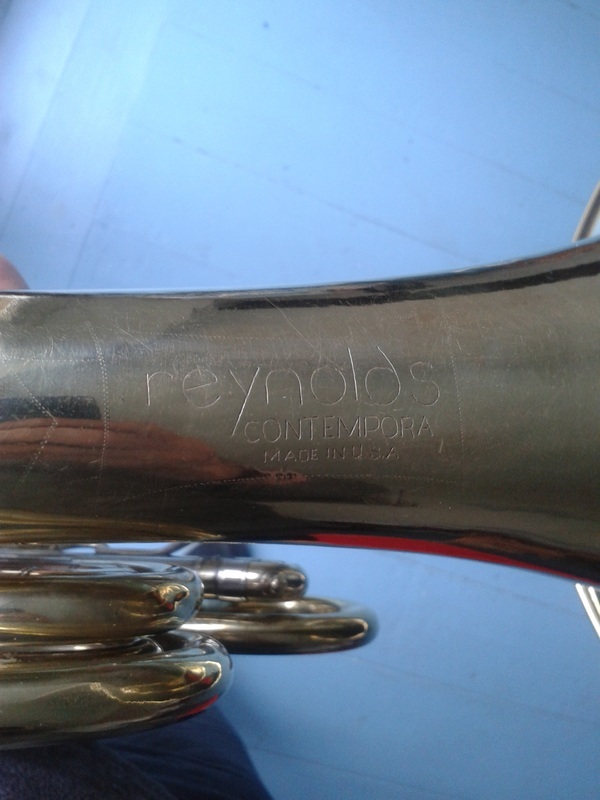 The Reynolds 'Chambers' model double horn had been re-named the 'FE01' by the mid 1960s. Dating from this time, this horn has a more recent Paxman 'L' bell, which matches the original in its profile. The bell is also light. The horn has been thoroughly restored and is in 'good' cosmetic condition with some blemishes in line with its age - it is un-lacquered. The restored valves, the excellent Reynolds design and this high quality bell gives the horn a ready response and low weight - about 2.4kg. It plays well in tune, there are no 'duff' notes - altogether an excellent instrument at a very reasonable price. This instrument has been modified to improve on the original specification - it has a water key and a more ergonomic thumb valve, to the design below. The valve rotors have also been plated, giving it 'as new' compression. This piston change-valve full double horn is built round a Sandner #83 bell, with a matching lead pipe and first branch. The bell profile gives a warm sonority, a ready response and particularly easy hand stopping. 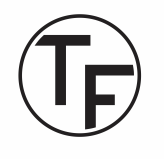 The thumb lever's double-pivot design gives it a light and positive feel, with a short 'throw' (you don't have to push it down far to change from F to Bb). 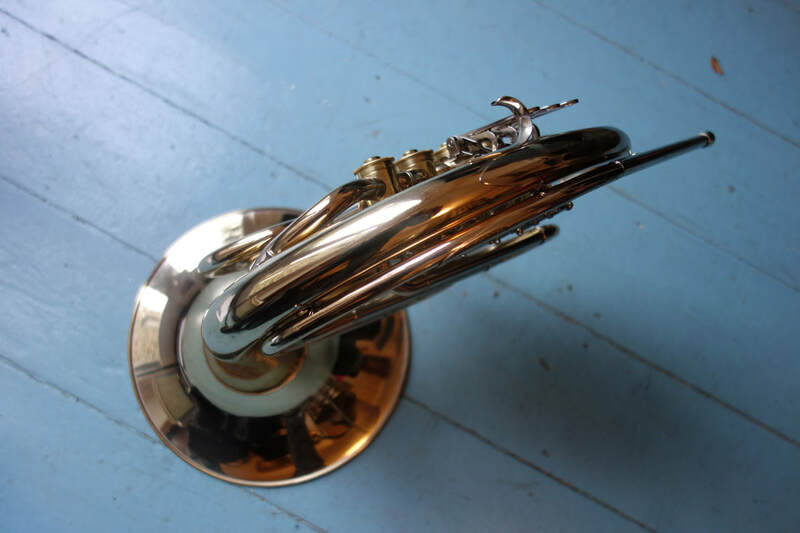 The piston valve is reversible, so the horn can stand in F or Bb and it makes switching between the two horns very smooth as well as introducing no resistance to the instrument - it is like playing two single horns tied together. This is accentuated in this example because the F side tubing is a larger bore than the Bb, which means it blows very freely. The horn is nicely balanced to hold as the weight is concentrated in the centre. With feedback from a number of top players over the last year built into this instrument, the design will continue to be refined to maximise the potential in this configuration. 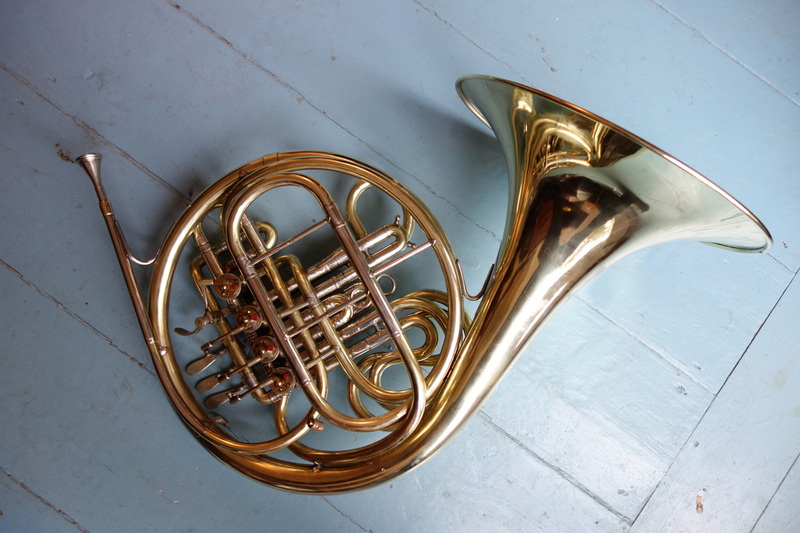 This horn is in excellent condition, with only a little wear to the hand guard and a couple of the smallest 'dings'. It is a prototype for the instrument Packer sell now with the RATH name. 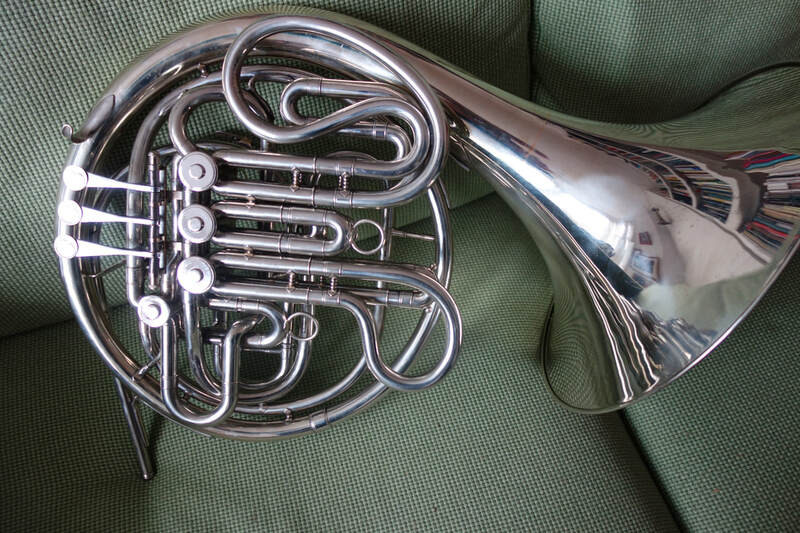 It plays well, and would suit a learner progressing from a single horn. 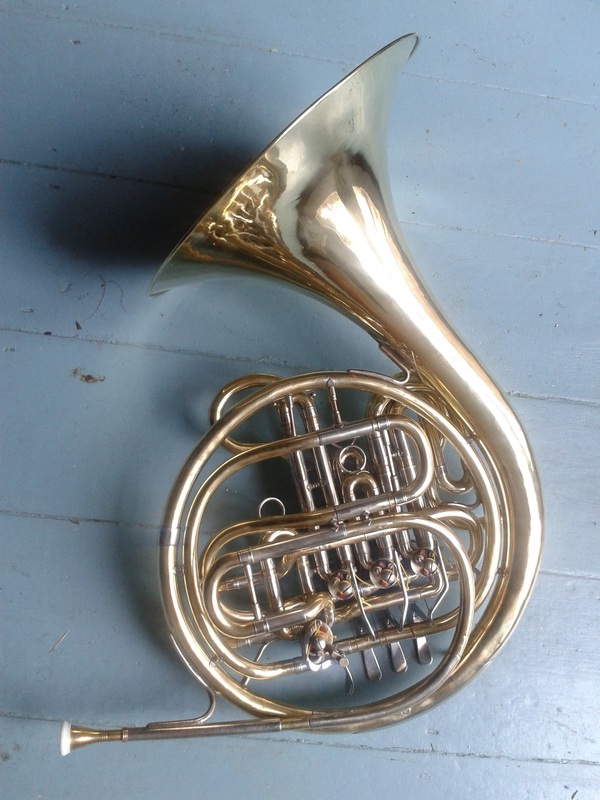 This lead pipe has transformed a very ordinary single horn into a highly playable instrument - the valves are good, there are no significant dents, the screw ring is not worn out and threads nicely. It comes in a serviceable flat case, with a 'no-name' mouthpiece. It even has a water key... all for £0, plus the £250 for the lead pipe. 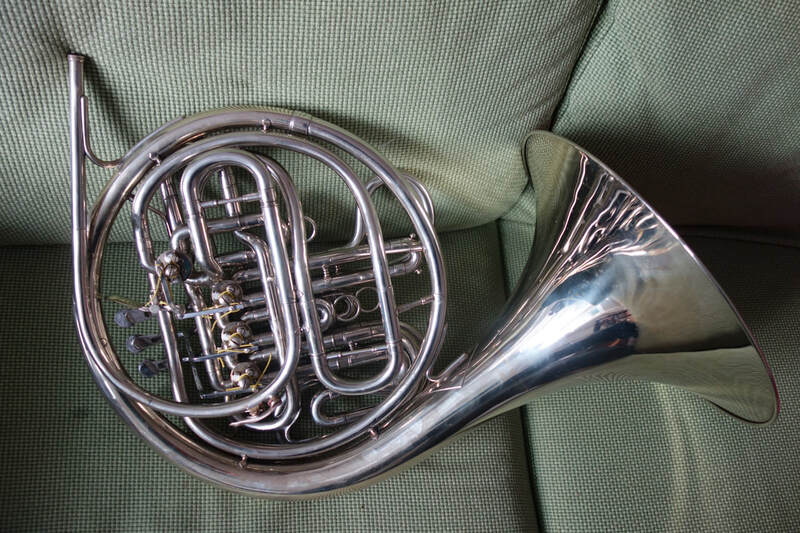 King/ Reynolds horn for sale. This instrument combines components from some of the best manufacturers of the post war era in the US. 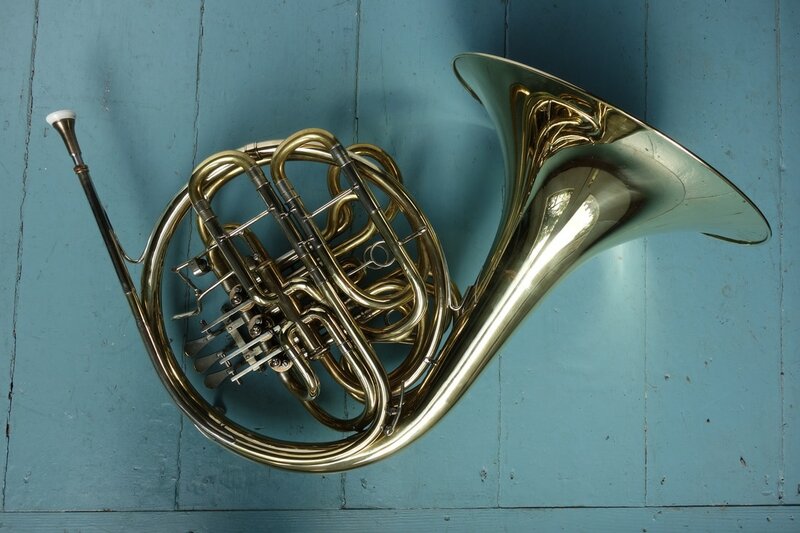 It is built round a yellow brass bell and first branch from an older King double horn, with valves by Reynolds. The valves have been restored - they are super quick and seal well. The thumb valve has been modified so it will sit in either F or Bb, with much improved ergonomics and an adjustable thumb plate. Even with a detachable bell, with a Paxman ring, the horn is light (5.5lb) and it plays with an immediate response. There are small dings in some of the components, commensurate with their age. It would suit a progressing student or amateur and is excellent value at £1250. I can supply a new case at cost, or a gig bag in the price. The Josef Lidl company has been operating in Brno, Czech Republic, for 125 years and has a reputation for making solid instruments that will serve an advancing student well. 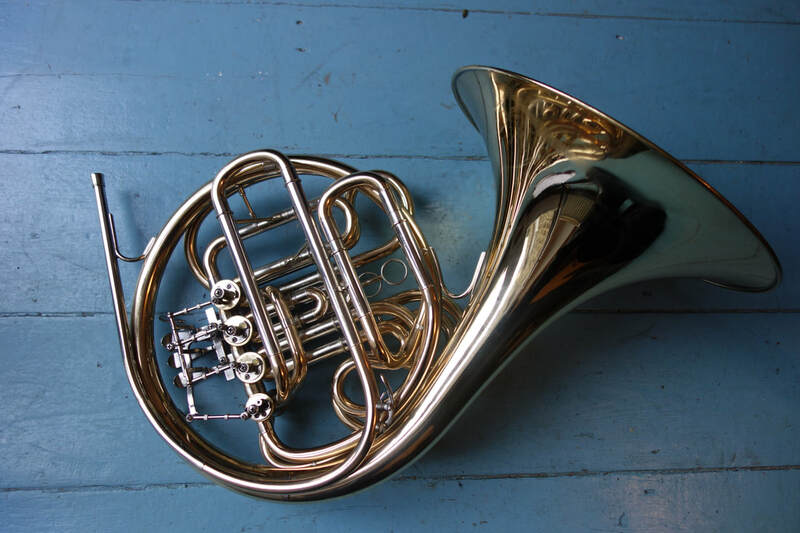 This Full double horn is in excellent condition and has been completely serviced. It plays with a characteristic 'plummy' sound and is fitted with a water key on the lead pipe. The valve action is fast, partly because the rotors are hollow and the compression is good. It comes with a solid, but tatty case - a new case can be supplied for an extra £55. This is a classic Reynolds instrument from 1972. It has been completely overhauled and a water key fitted on the lead pipe. The valves have been re-plated and are as new and all other components are sound. 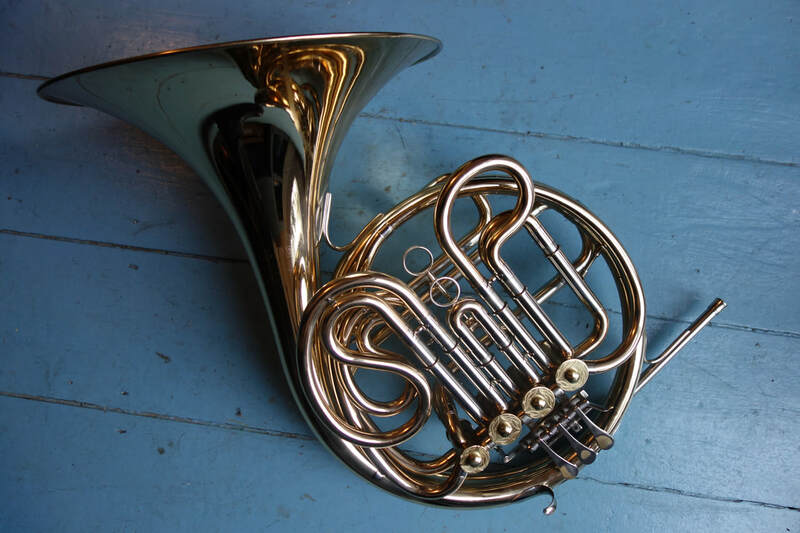 Consequently, it plays very well - all the notes are available from a fundamental on the F horn to a top C. All the slides fit well and there are no thin spots. There are some surface imperfections and it would suit a learner as a first double horn - these Reynolds horns have a grip that can suit a small hand, this one particularly so, as it has been fitted with a 'duck's foot' and a more ergonomic thumb lever, which also makes it possible to stand the horn in Bb orin F. It comes in an original Reynolds case, that is in reasonable order. A new case can be supplied for £55.